COLUMBIA, SC (WIS) - Since 2017, Evan Hinson has been able to split time playing for USC’s football and basketball teams as a tight end and guard, respectively. Now, the 6-foot-4 junior will solely focus on football, according to officials with the Gamecocks basketball program. 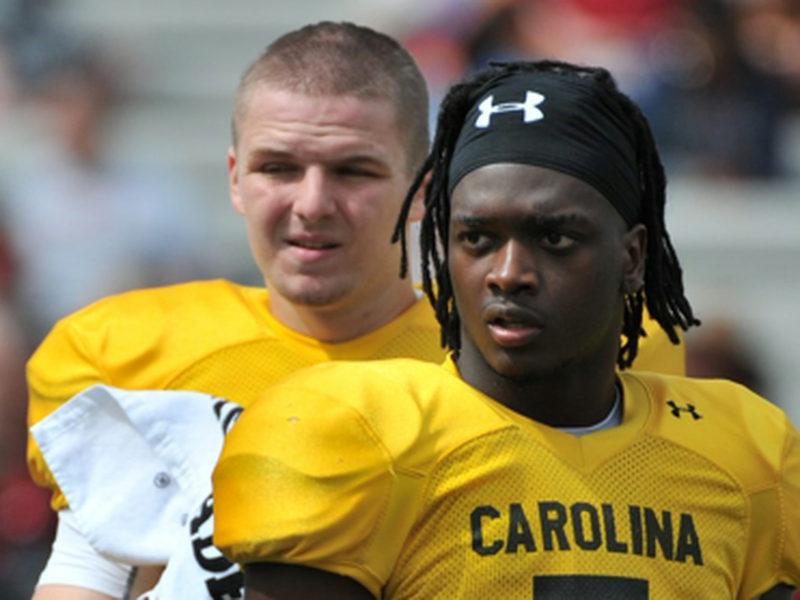 "I want to thank both Coach Martin and Coach Muschamp for supporting me and giving me the opportunity to play basketball and football here at Carolina," Hinson said in a statement. "I couldn't be more grateful for the basketball experiences I've had here, and that is thanks to the staff and my teammates who accepted and helped me from day one." In 15 games, Hinson is averaging 1.3 points and 1.1 rebounds per game. In his career, Hinson averaged two points, 1.1 rebounds, and 8.6 minutes per game. 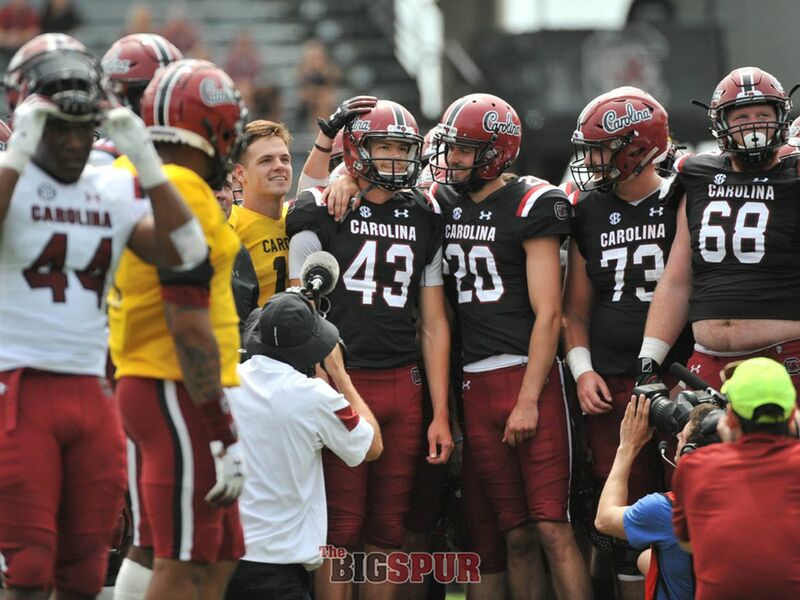 As a tight end, Hinson has one catch with the Gamecocks for one yard in 11 career appearances. 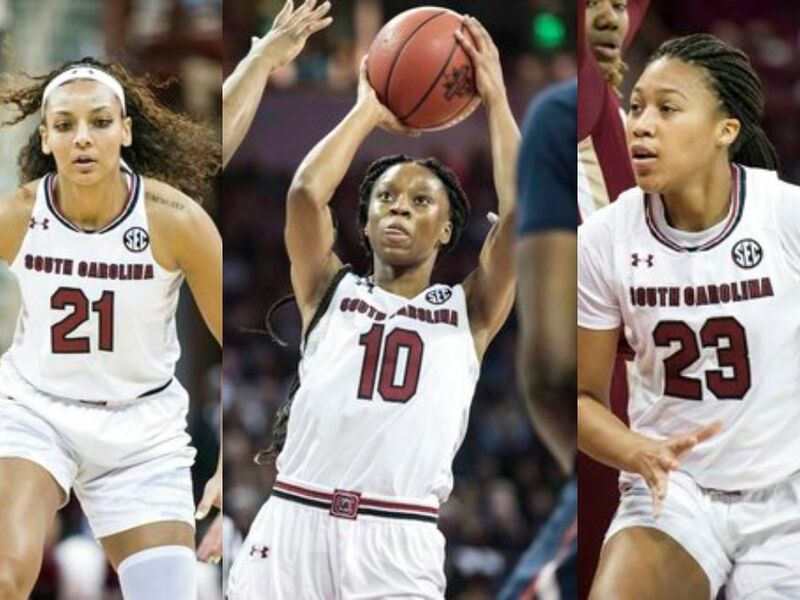 Frank Martin’s squad will take on No. 1 Tennessee in Knoxville tonight at 6:30 p.m.